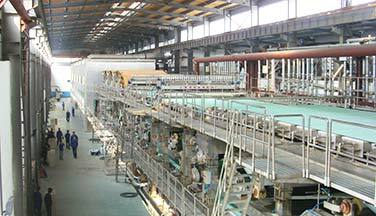 Output: corrugated paper, kraft paper, fluting paper, cardboard paper, test liner, toilet tissue paper roll.etc. 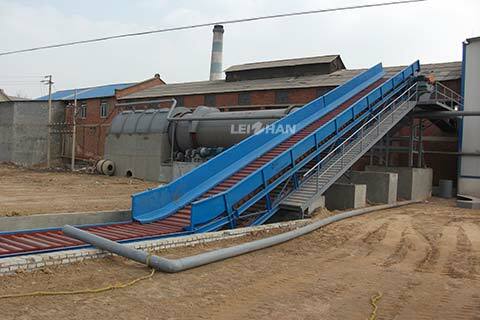 Processing Mode: waste paper recycling and paper pulping system in paper mill. 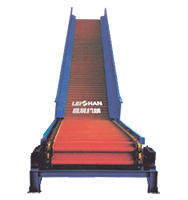 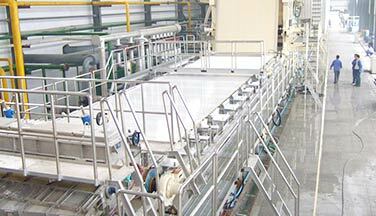 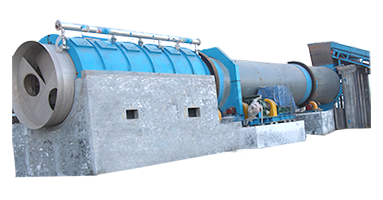 Belt Conveyor is used for conveying waste paper and pulp board to the drum pulper or hydrapulper to make toilet tissue paper, writing paper, kraft paper, fluting paper, test liner,etc. 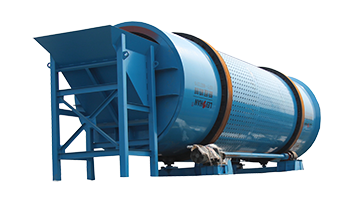 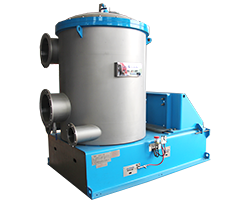 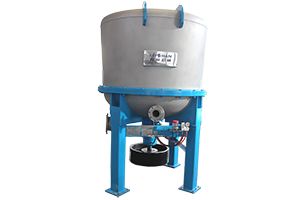 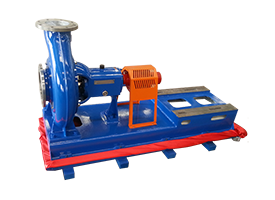 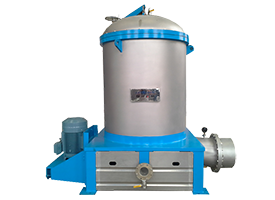 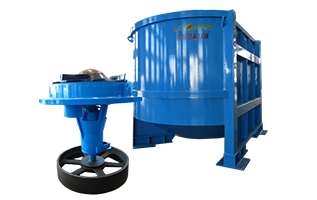 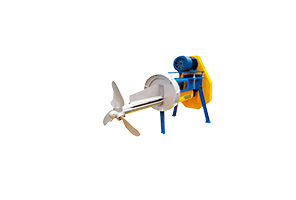 Intended particularly for loading of waste paper(loose or in bales) or chemical pulp into a pulper.